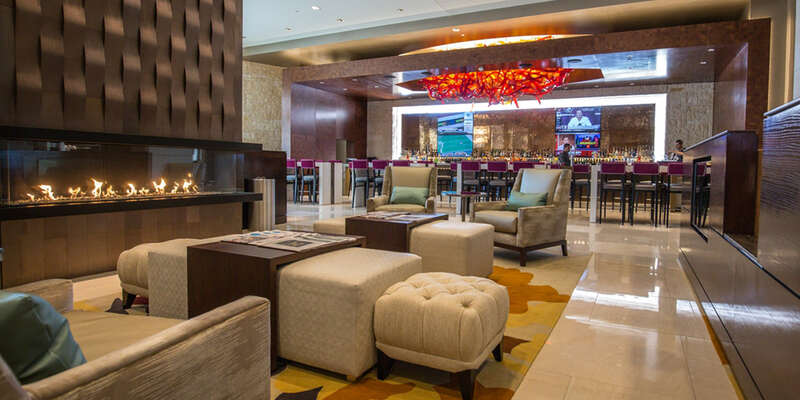 This full-service hotel enjoys a plum location just two miles from Fortune 500 corporate offices and less than one mile from entertainment at the Shops at Legacy, near the Dallas North Tollway and SH 121—making it a winsome getaway for business and leisure travelers alike. The hotel’s ownership engaged Woodbine to serve as the development/construction manager for the project, which began welcoming guests in August 2014. 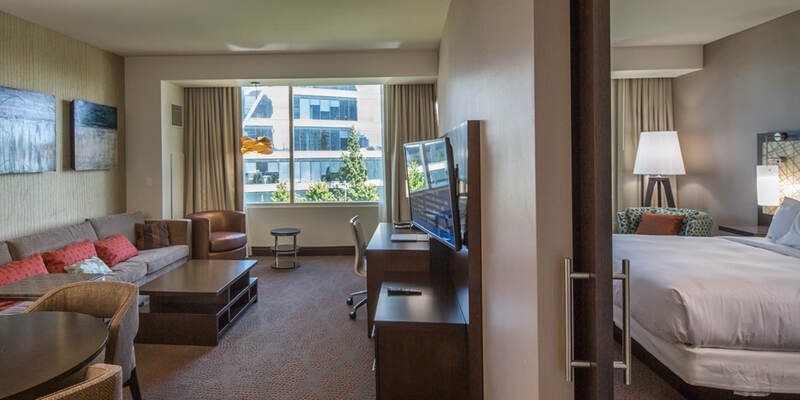 Beyond its desirable work/play location, the hotel boasts spacious and well-appointed rooms, a sizable fitness center and an outdoor patio with a pool that’s perfect for sunny days and an outdoor fireplace that’s cozy for crisp nights.